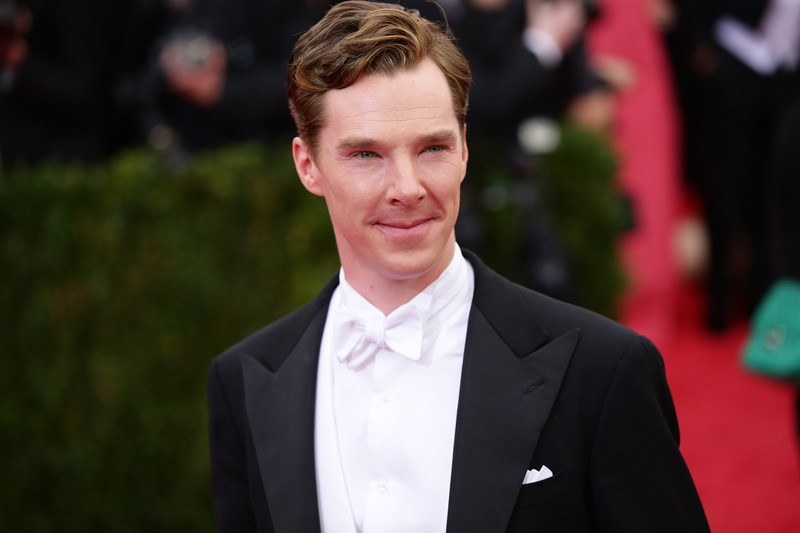 It's safe to say that large hoards of the mighty Internet agree: Benedict Cumberbatch should play all the things! Well, maybe not different races. But most of the things! Different species, definitely. Next up, Cumberbatch is playing a wolf in Penguins Of Madagascar, and it's time to get ready for his best growl. Voice work in an animated children's movie does seem to be a rite of passage for many a Hollywood actor out there. It's also how we got that glorious footage of Tom Hiddleston singing as Captain Hook. Cumberbatch likely won't contribute to the Penguins Of Madagascar soundtrack, but really, if there's anyone whose voice needs to be immortalized in as many forms as possible, it's this man. Cumberbatch joins 12 Years a Slave co-star Lupita Nyong'o in the rather niche market of playing animated wolves: Nyong'o's voice will be appearing in the Jungle Book movie as mother wolf Rakcha.